//Sub/Corpus Blog: Dear Google, I'm not in Australia !!! This started happening recently. Google thinks that I'm in Australia. Google.com redirects to Google.au instead of Google.mv and this terribly annoying. I don't really know how or why this happening. But I know for a fact that I'm not in Australia. I'm in Maldives. I tried going to Google.com/ncr and saving my settings, but that doesn't help if I quit and relaunch my browser. Bookmark http://www.google.com/ncr. This is an alternative web address for Google.com that always takes you to Google.com without redirecting you. Google, you are not detecting my location correctly. Not even close. Please fix this. Thanks. 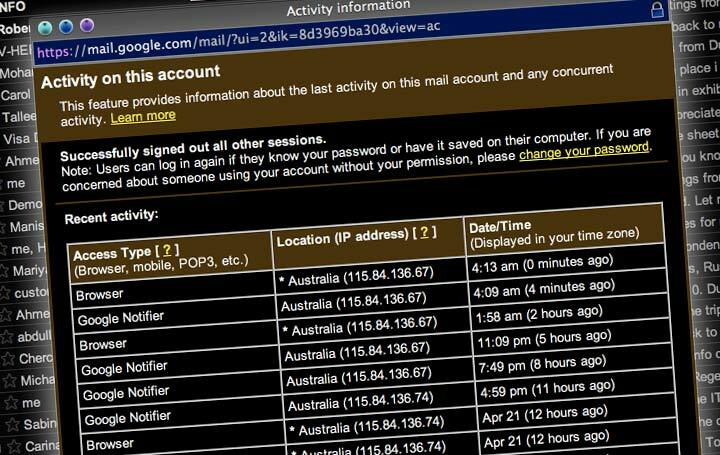 Maybe someone from australia is logging into your account!